Replacing an aging traditional sliding door with a NanaWall system changes the character and purpose of the opening within the existing structure. The re-purposed opening becomes the focal point of the room in addition to having the positive effects of increased natural daylighting, fresh air ventilation and an expanded sense of space. 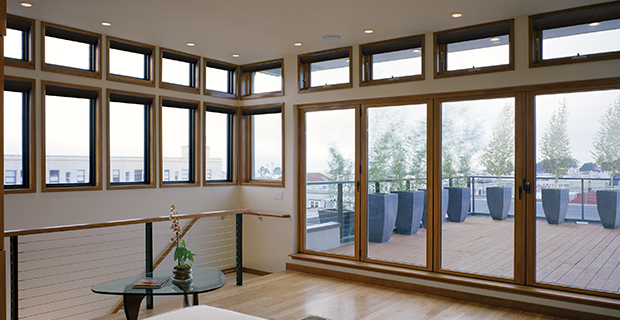 Of course, the NanaWall system seamlessly integrates the indoor with the outdoor landscape and views. 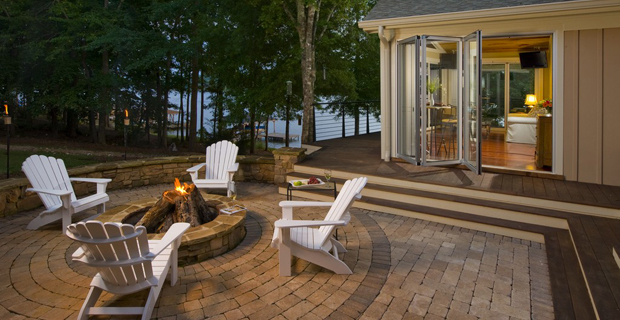 When renovating this Lake Sinclair home the objective was to create a sunroom that had year round comfort. In colder months, the NanaWall glass panels bring in natural daylighting but offer excellent weather resistance and energy efficiency. Whether in the bedrooms, living room or kitchen, the residents of this renovated home are now connected to the outdoors, Pacific breezes or the expansive pool. Designing for California living is all about taking advantage of the mild climate and blurring the line between indoors and outdoors. 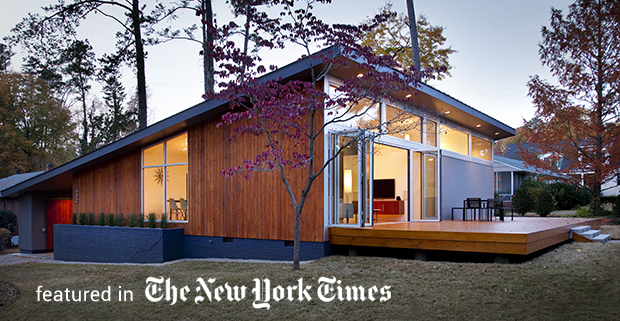 With NanaWalls’ many design options and finishes, the correct aesthetic was achieved for this renovation project.